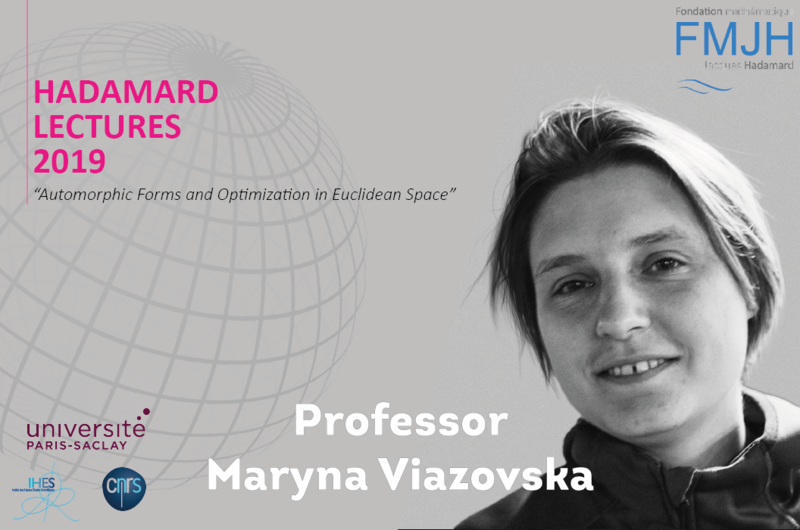 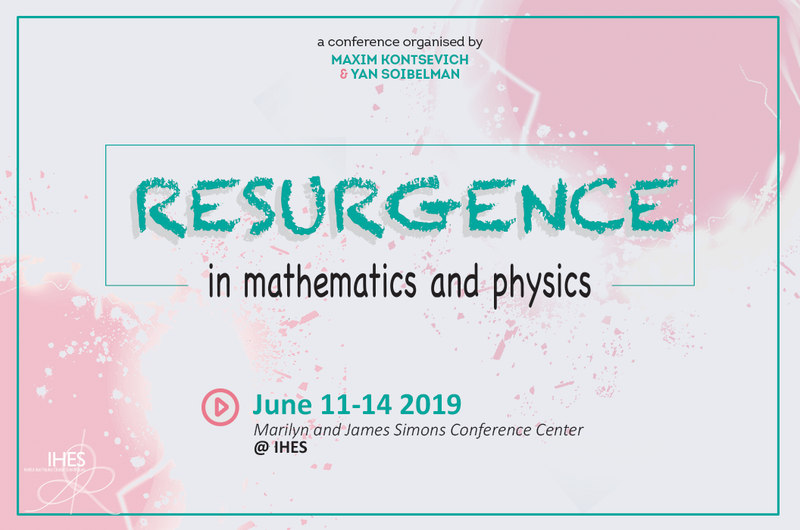 Organised by Maxim Kontsevich and Yan Soibelman, the conference will be held from 11 to 14 June 2019. 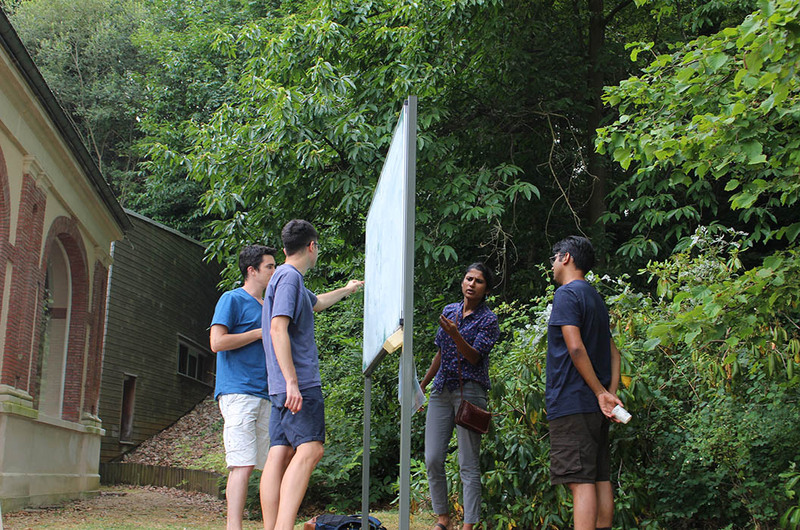 “Aspects of Geometric Group Theory” : apply for the IHES Summer School 2019! 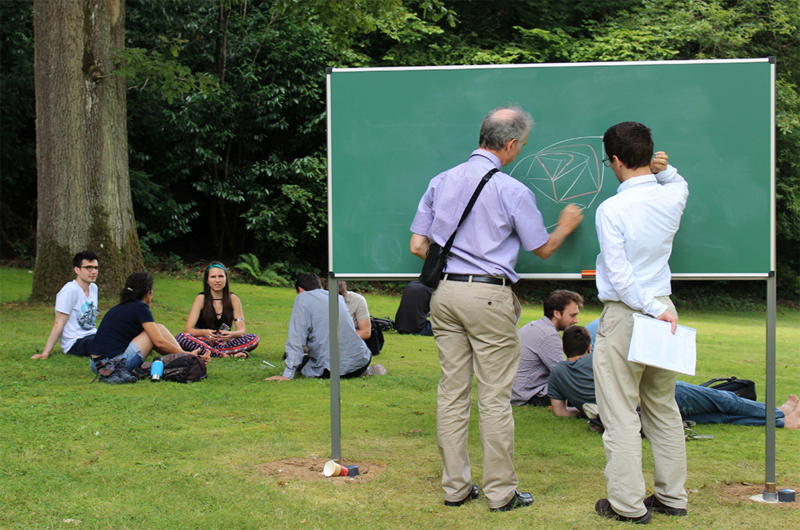 Application for the "Aspects of Geometric Group Theory", the 2019 IHES Summer School, to be held from 8 to 19 July 2019, is open until 15 March 2019. 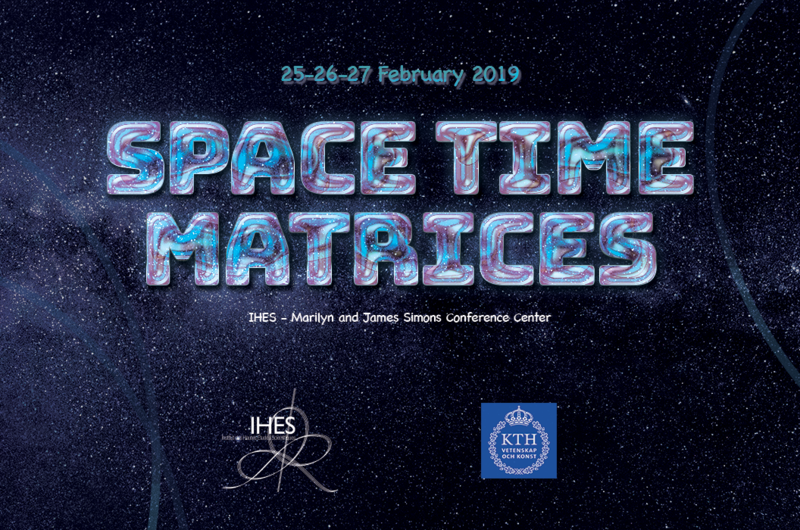 Organised by Thibault Damour, Jens Hoppe and Maxim Kontsevich, the conference will be held on February 25, 26 and 27 at the Institute. 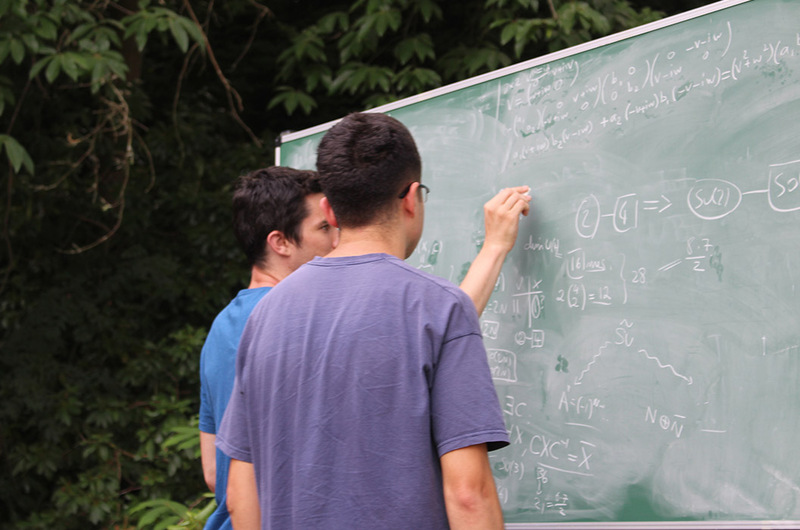 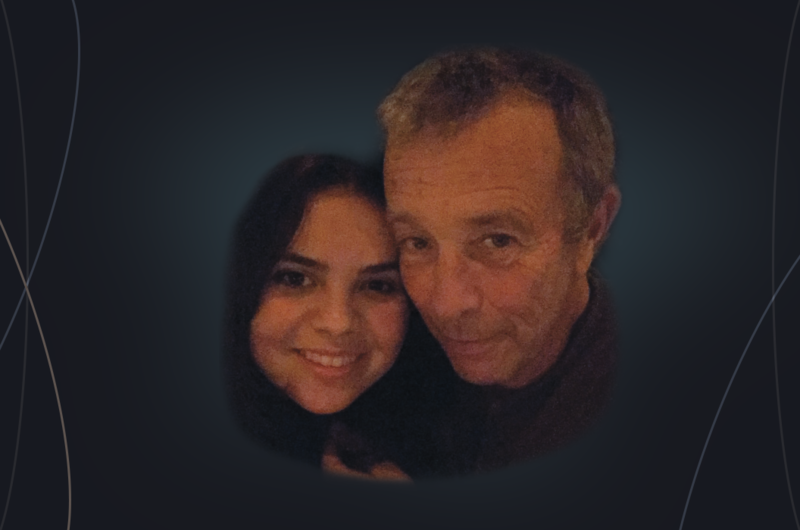 A mathematician very close to the IHES, which he has been visiting regularly for more than 25 years, Prof. Penner wanted to pay tribute to his partner who died in January 2018. 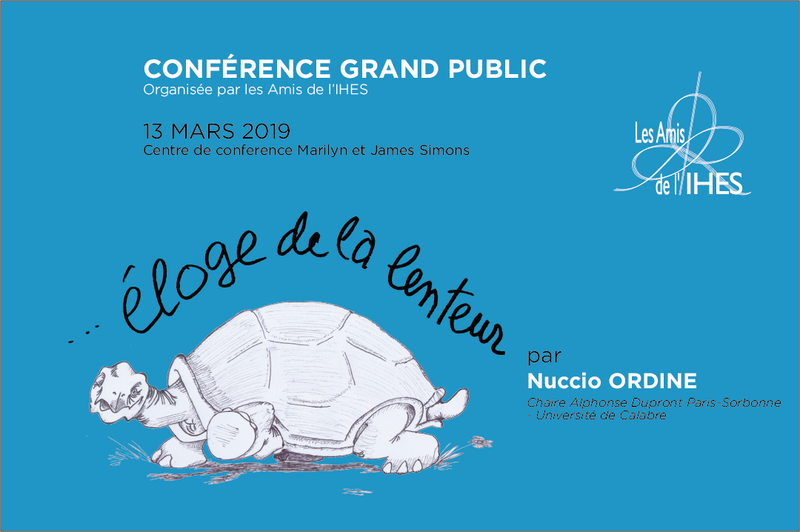 His contribution to the development of arithmetic geometry and more particularly to the understanding of Galois representations is invaluable and has been extremely influential in this field, both in France and internationally. 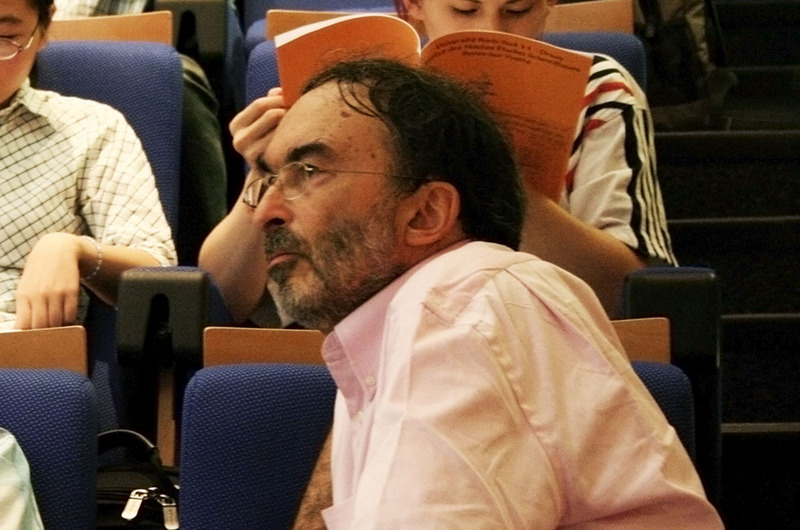 Jean Bourgain, IBM von Neumann Professor at the Institute for Advanced Study, died on 22 December 2018. 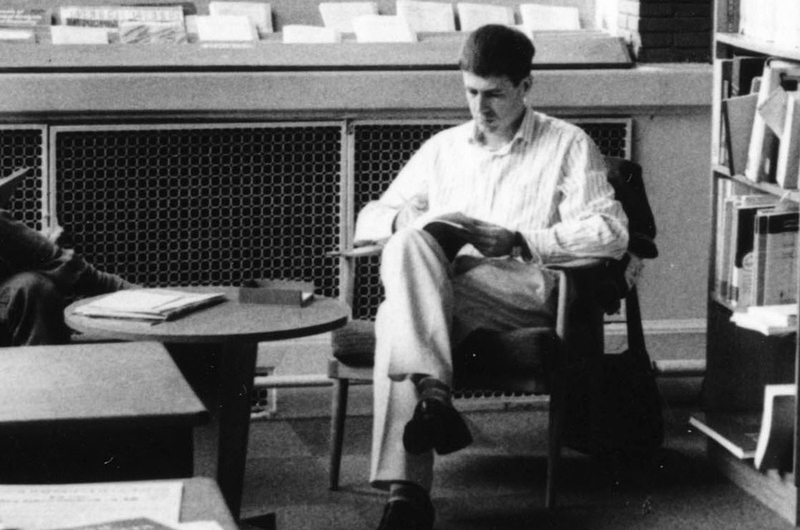 He was a permanent professor at IHES between 1985 and 1994. 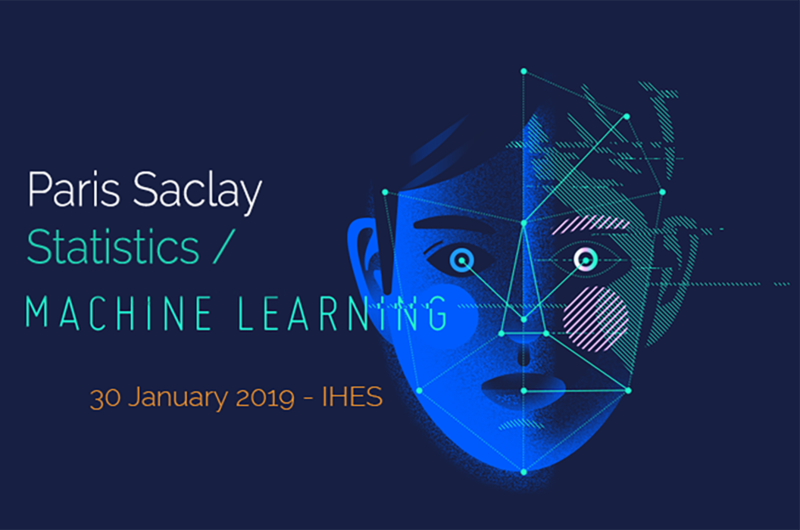 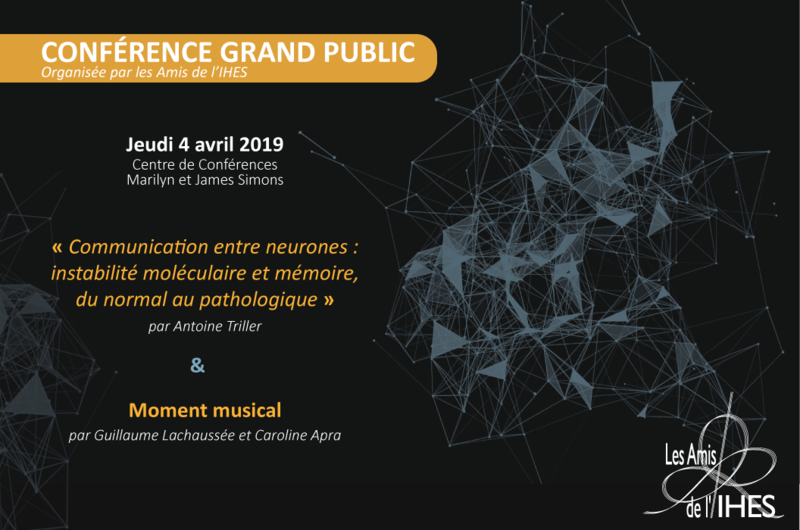 Organised by Pierre ALQUIER (ENSAE) and Alexandre GRAMFORT (INRIA) at IHES, this days will be an opportunity to discuss about recent results in statistics and machine learning.